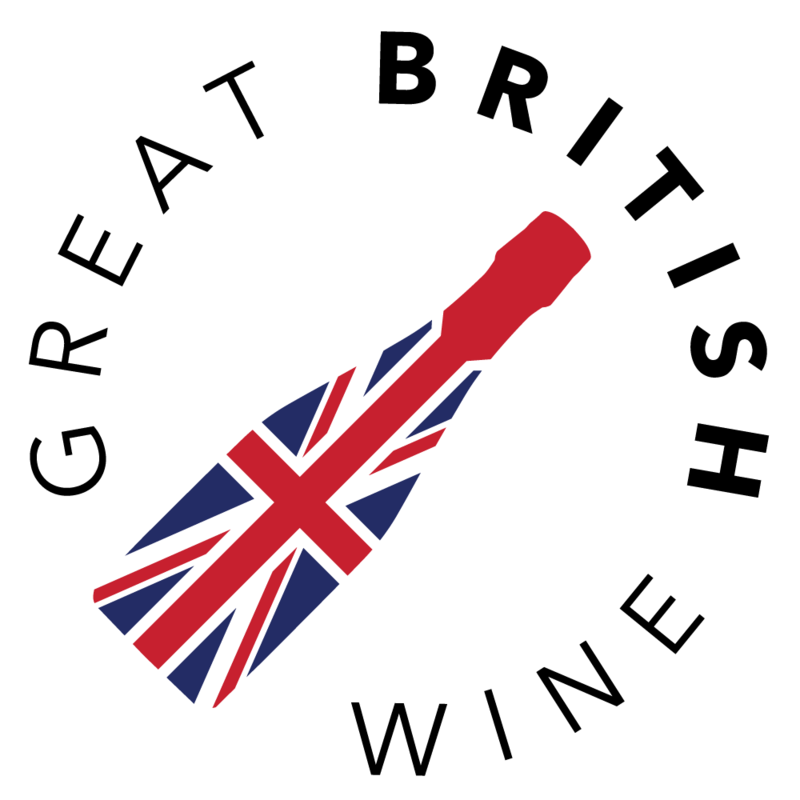 One of the most exciting things about exploring English wine right now is the emergence of lesser known producers. 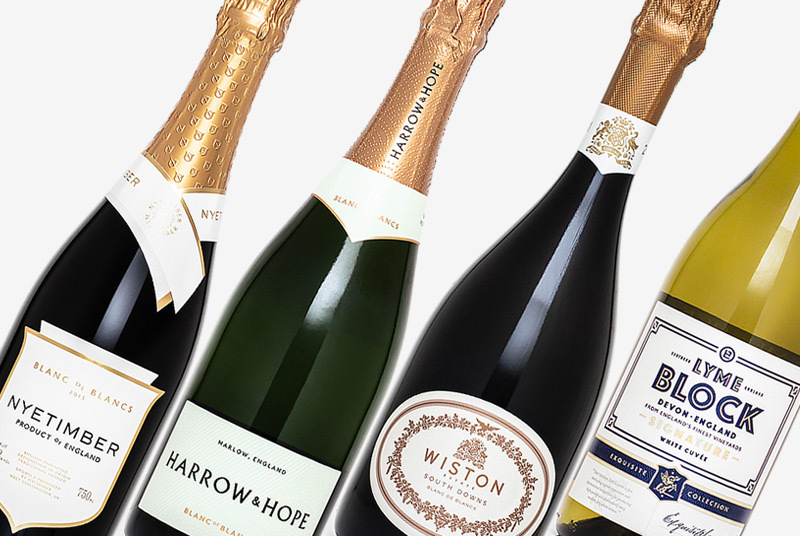 Producers like Charles Palmer, a family business that has been quietly perfecting their wines over the last decade and now offers a delightful range of expressive sparkling wines. 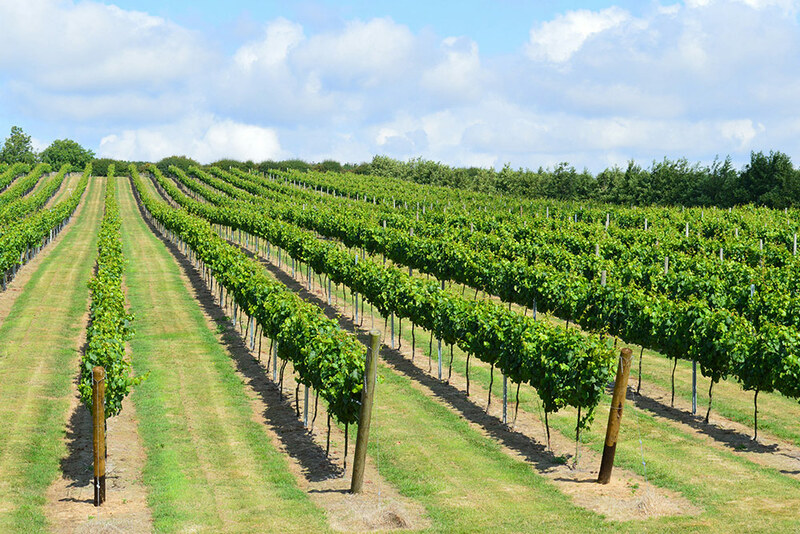 The first 5 acres of land were planted at the working farm in Winchelsea in 2006 and today the vineyard stands at 25 acres, with plans to plant a further 20. 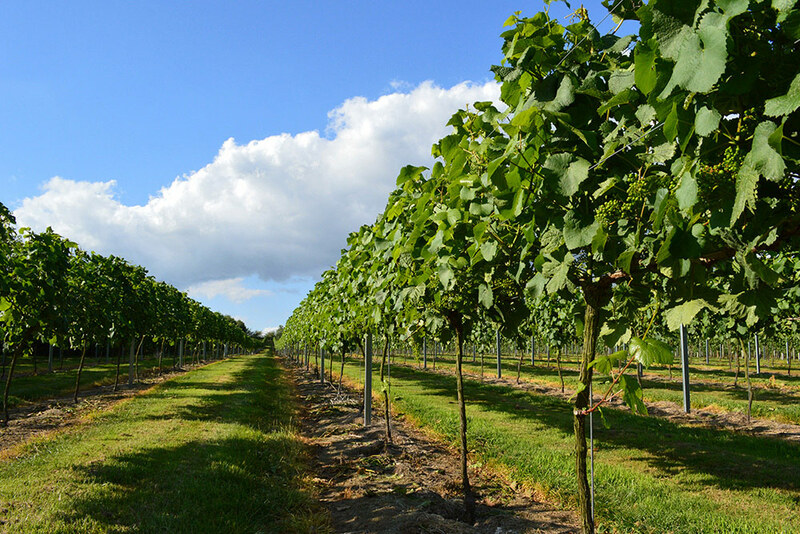 The Champagne varietals of Chardonnay, Pinot Noir and Pinot Meunier are the focus, resulting in a range of wines covering Brut, Rosé, Blanc de Blancs and Reserve (Blanc de Noirs). 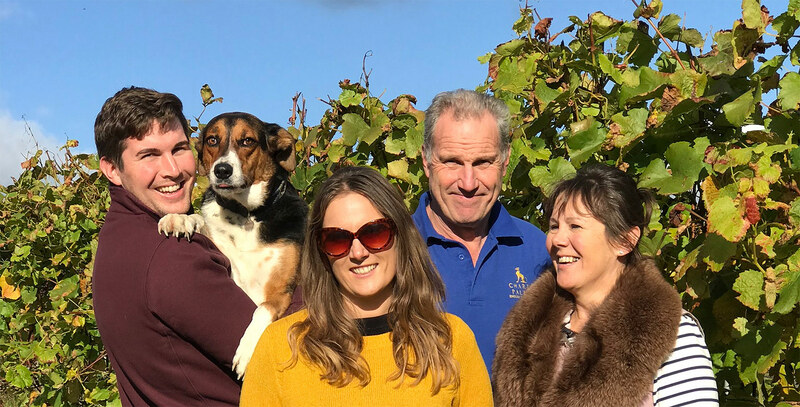 The business is very much a family operation, with Charles' son Robert, daughter Catherine and wife Sally all very much involved. Sitting proudly on each bottle is an elegant greyhound embellished in gold. It's classy and recognisable branding and, in fact, representation of the family coat of arms; the greyhound and the three trefoils on its collar being great callbacks. 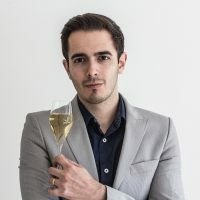 I met Charles and his family last year at the Sussex Gin & Fizz Festival, and they are hugely passionate about their sparkling wines, and why not - they are fantastically crisp, bursting with rich flavours and lively acidity. I recently had a chance to taste through the current ranges of Charles Palmer - all notes below. The Classic Cuvée was my favourite of the four wines; a delicious journey for the taste buds taking you through bright, bursting citrus and soft, indulgent stone fruit flavours, a real delight for sure! 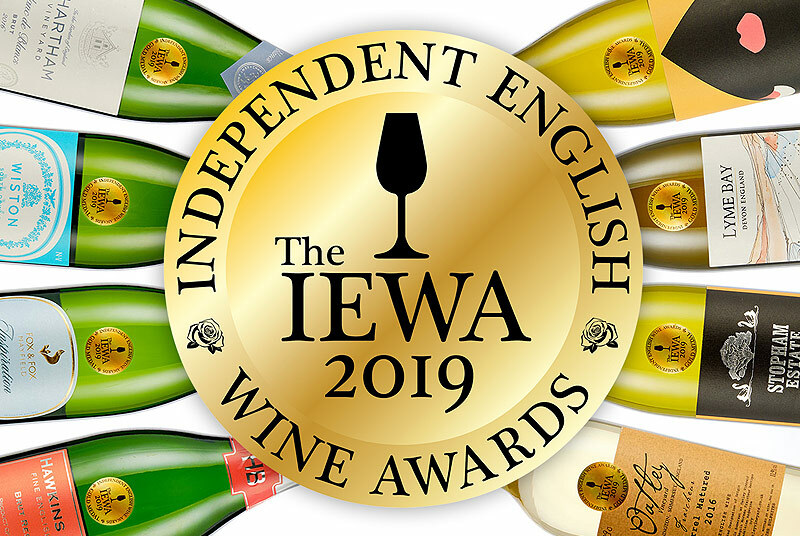 With gentle streams of fine bubbles and light golden tones, the Classic Cuvée impresses with its open and opulent nose, full of ripe stone fruit, sweet brioche and honeyed pastry notes. It doesn’t let down on the palate either, as a rather full and unctuous experience unfolds. Fleshy peach, baked orchard fruit and apricot pastry all come to mind. The fruits are fleshy, juicy and sweet, though a firm, dry acidity and brilliant lemon meringue zing cuts through it all and holds on the finish with toasted pastry and bready notes. A treat for the taste buds! Oh yes, this is a rosé that’s not afraid of showing its red fruit origins! To start with, it’s colour is relatively deep and bronzed; almost autumnal compared to some of lighter province-like rosé’s out there. 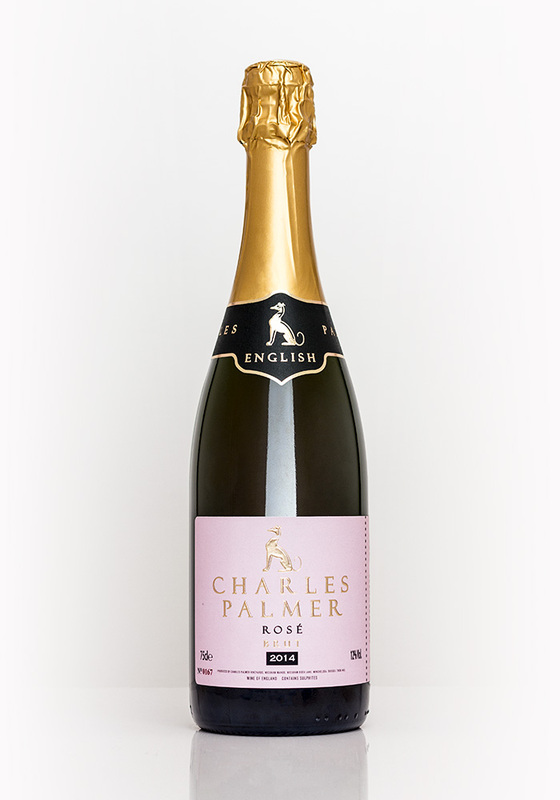 The nose is pronounced and distinctive, with aromas of wild strawberry and more complex notes of nut and spice. 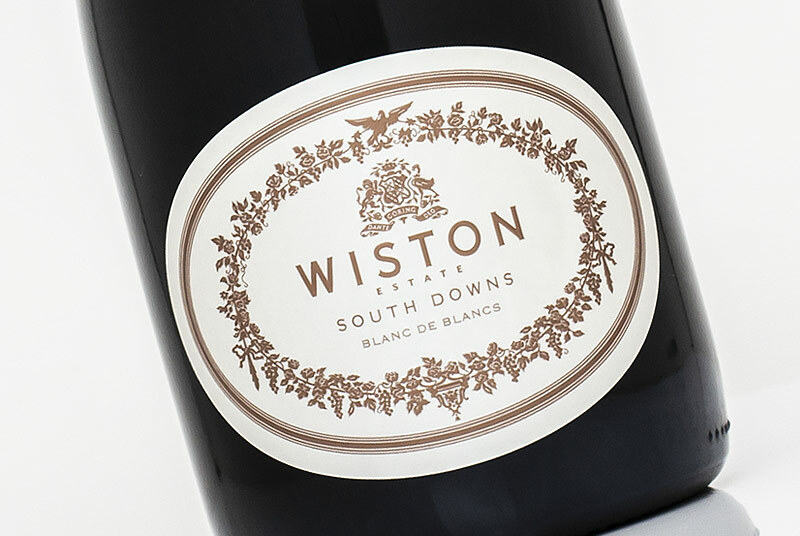 The palate is full of ripe summer berries and creamy textures, whilst a dryer citrus and rhubarb flavour develops and lingers. The first of two single varietal sparkling wines from Charles Palmer, this BdB is made from 100% Chardonnay that spent 3 years on the lees. Open aromas of baked apple and pear pudding with yellow plum and sweet brioche notes. The palate is a game of two halves; up front a zesty lemon zing and sweet honeyed stone fruit and apple pie. Then a bold, confident tangy green apple. Lots of power, though it feels like it is a little bit on the youthful side ride now. Certainly a wine with great ageing potential, buy now and enjoy in a couple of years. It’s going to be well worth the wait! And now the Pinot Noir single varietal sparkling, essentially a Blanc de Noirs that also spent 3 years on the lees prior to release. This is another wine that delivers an intense and rich nose; a fusion of apricot and berry pudding aromas. Rich biscuit notes, this the most complex of the four wines. 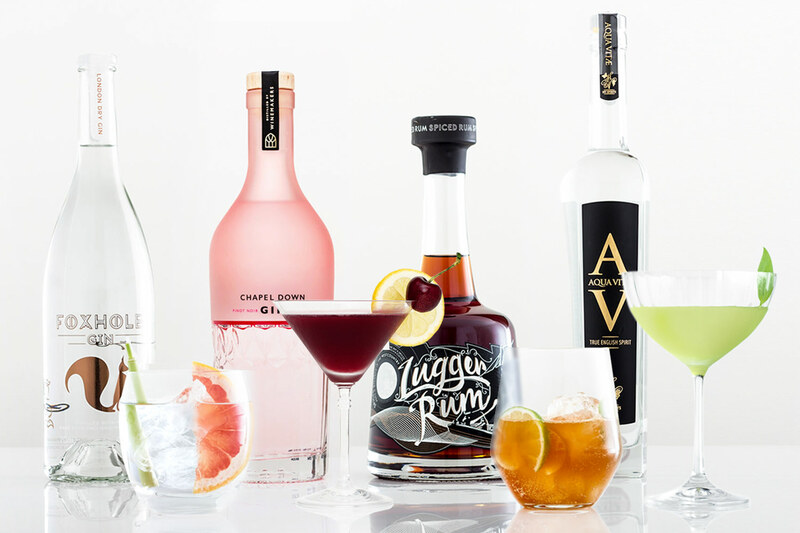 Broad to taste also, starting with a crisp bite and cranberry tang, before a rich deep mid taste of orchard fruit, wild honey and nutty pastry. With a bright cutting acidity at the forefront, much like the BdB, this will drink even better with a little more bottle age. Highly recomended.